The international community is putting more and more pressure on Kosovar authorities to lift the 100% tax hike introduced on goods coming from Serbia. IBNA learns that this week, ambassadors from the EU and US will continue their meetings with the Kosovar leadership to lift barriers on goods coming from Serbia and Bosnia and Herzegovina. The US and EU are united in their position that the tariffs should be lifted. 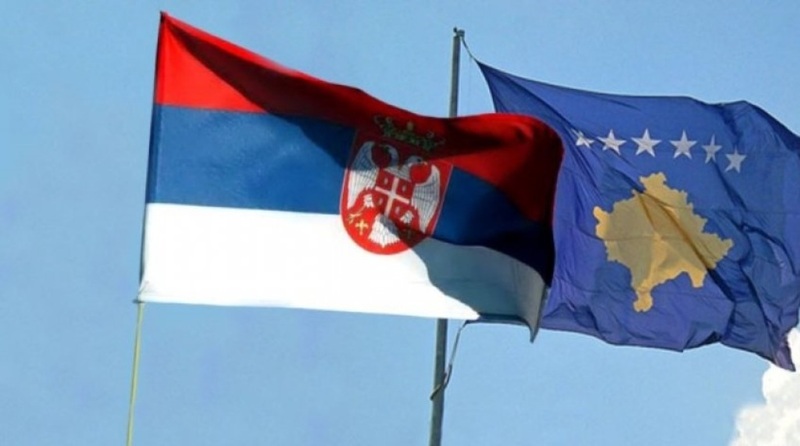 Their representatives in Pristina have said that the normalization of relations between Serbia and Kosovo is the only way to secure stability and prosperity. The pressure coming from the international community seems to have disrupted the unified position of the governing coalition partners. Deputy PM Behgjet Pacolli has declared that he’s against PM Haradinaj’s position, while he has requested the tariff on Serbia to be lifted. According to Pacolli, the government of Kosovo cannot turn down the request made by the US for the lifting of the tariff. Meanwhile, during the weekend, president Hashim Thaci has declared that the current developments in Kosovo have become a cause for concern for the US government. Meanwhile, senior officials of the Democratic Party of Kosovo (PDK), which is part of the governing coalition, have not made any comments about the presidents’ statements, however, they say that the decision on the tax should be coordinated with Kosovo’s partners, such as the US and EU.